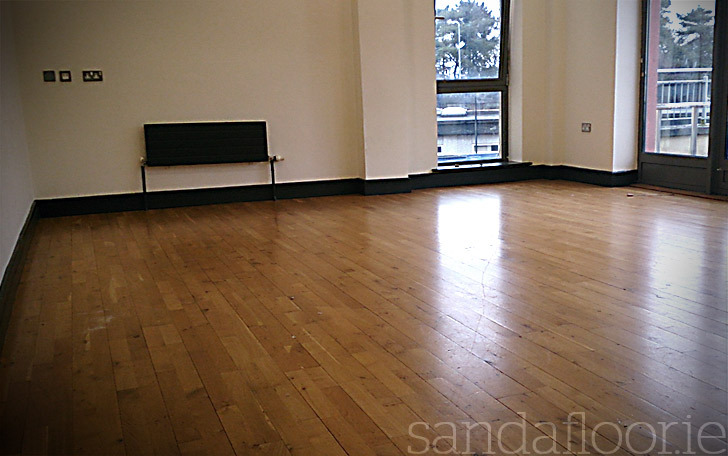 Well look no furthuer, Sandafloor offer professional wood floor sanding services. 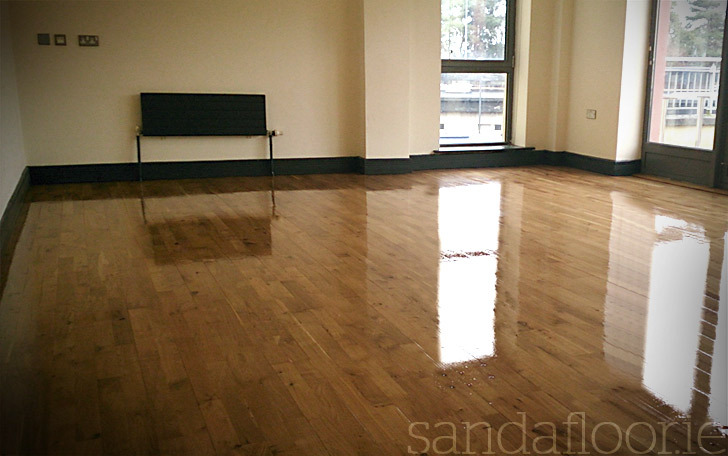 Restoring your hardwood and semi solid floors to their former glory. 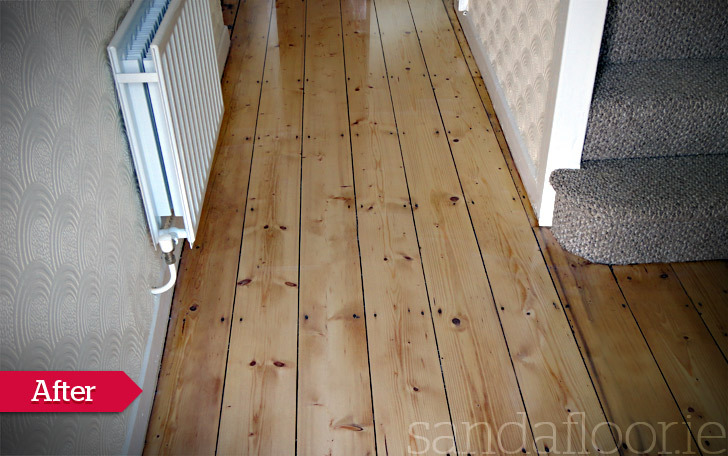 Sanding is done in 4 seperate stages using heavy grit down to fine grit sandpaper. 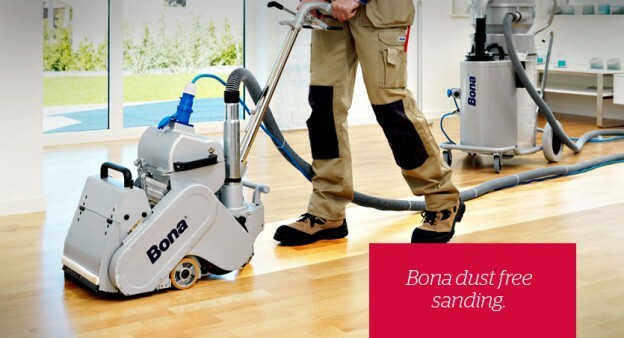 Our ‘Bona‘ machines extract almost 100% of all dust created when sanding wood floors. 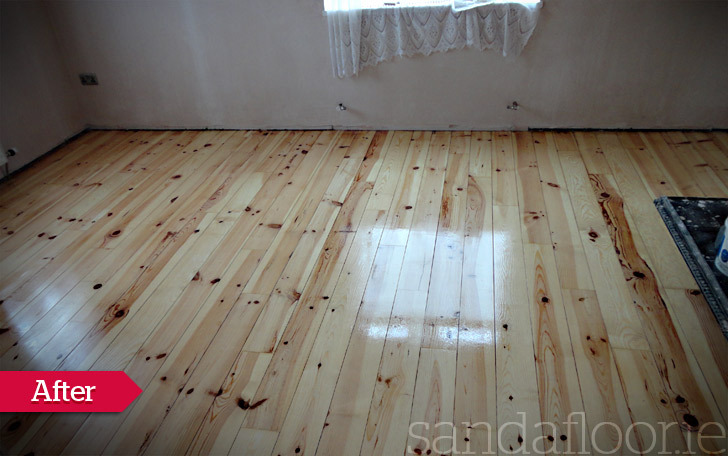 As a rule of thumb, the larger the area being sanded the less dust there will be. 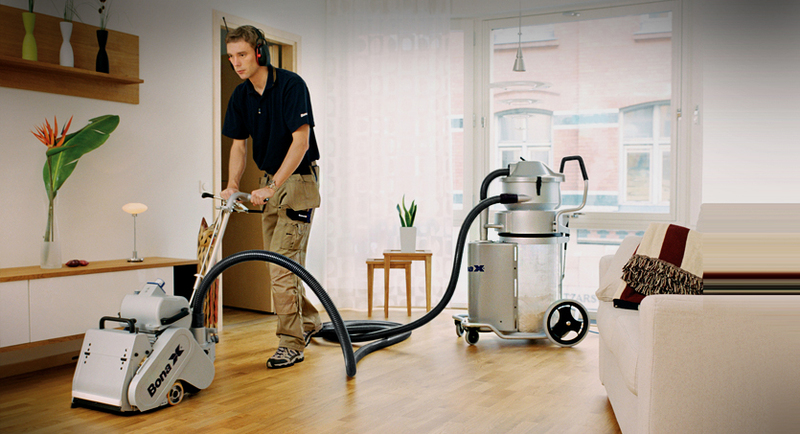 We use environmentally-friendly wood floor varnishes which are water-based, low-odour and leave no lingering toxic vapours; thus ideal for homes with children or people with allergies. 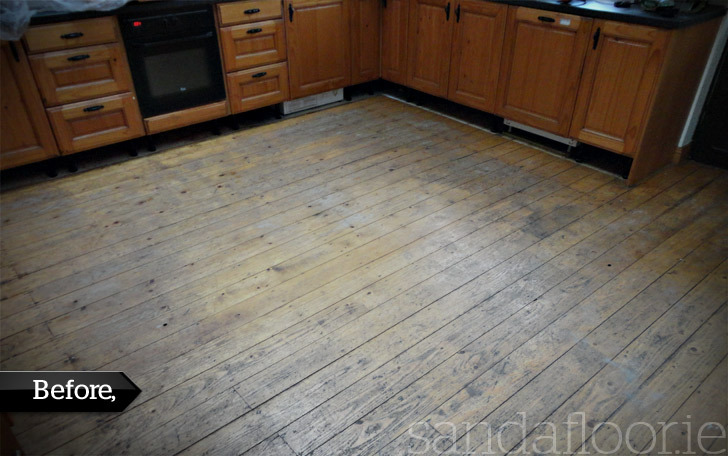 After the wood floor sanding stage we then apply 3 coats of varnish but more may be required in kitchens or bathrooms floors purely due to the possibilty of more water spillage in these rooms. 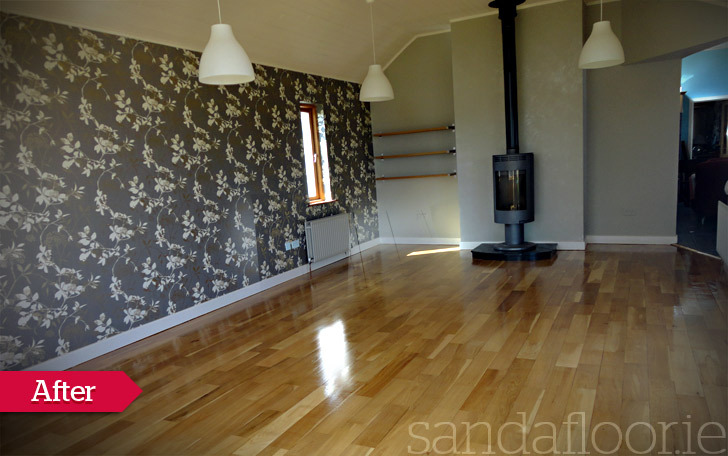 Drying times between varnish coats range from 1 – 2 hrs depending on the temperature and humidty of the room. 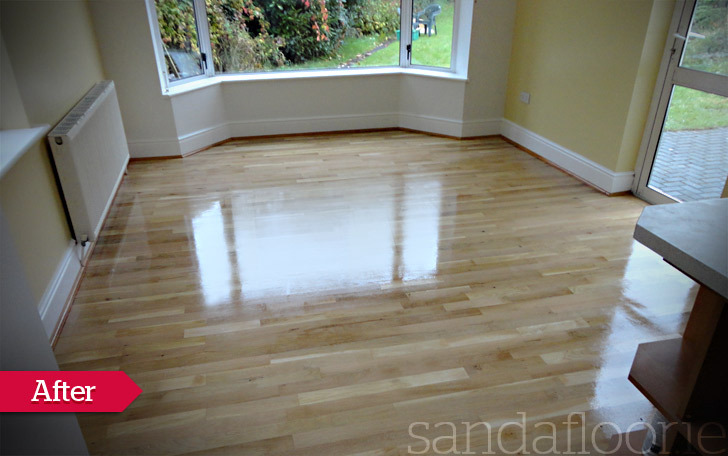 Once floors are sanded and Bona floor varnishes have been applied, your wood floors are protected from 6 to 10 yearsdepending on footfall. 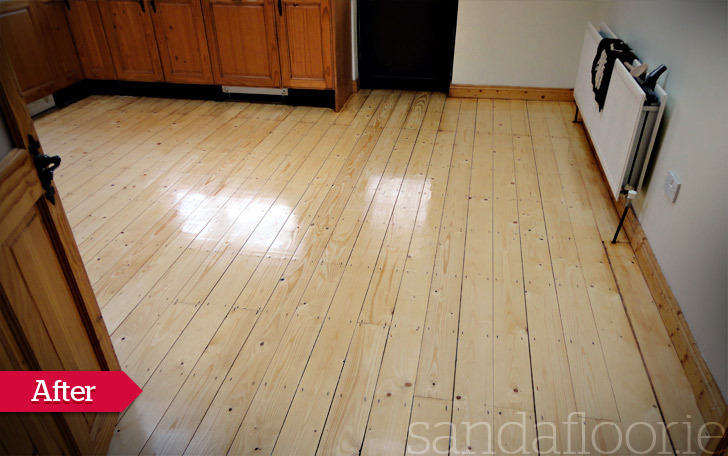 Share the post "Floor Sanding"